Spring Fling is everyone’s favorite way to enjoy Springhamton and celebrate the end of the semester. 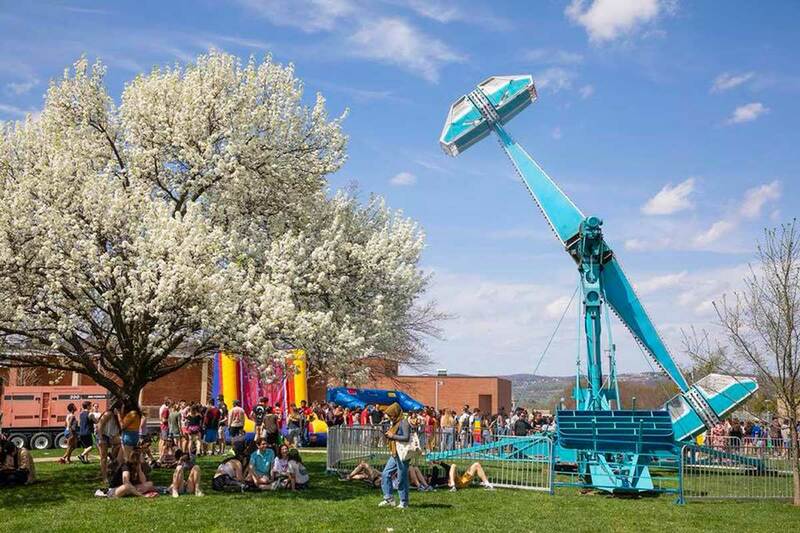 Featuring carnival rides, games, food, free swag and a free concert, the day is a great way for students to destress and have fun. 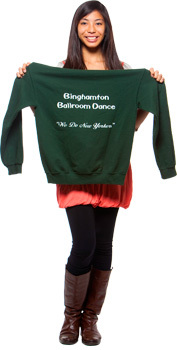 Arguably one of Binghamton’s best events, this is something you won’t want to miss. 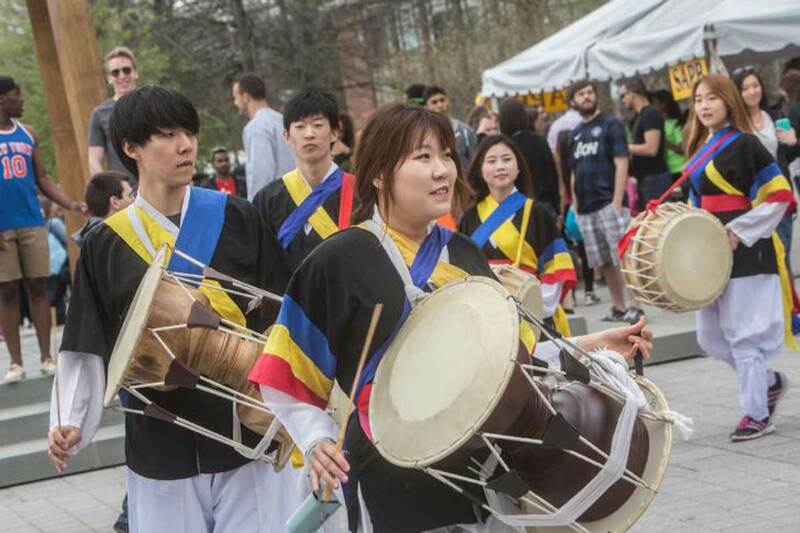 Several multicultural clubs on campus host their annual cultural showcases in the spring. Immerse yourself in a new culture and catch a range of traditional and modern performances at these diverse shows. 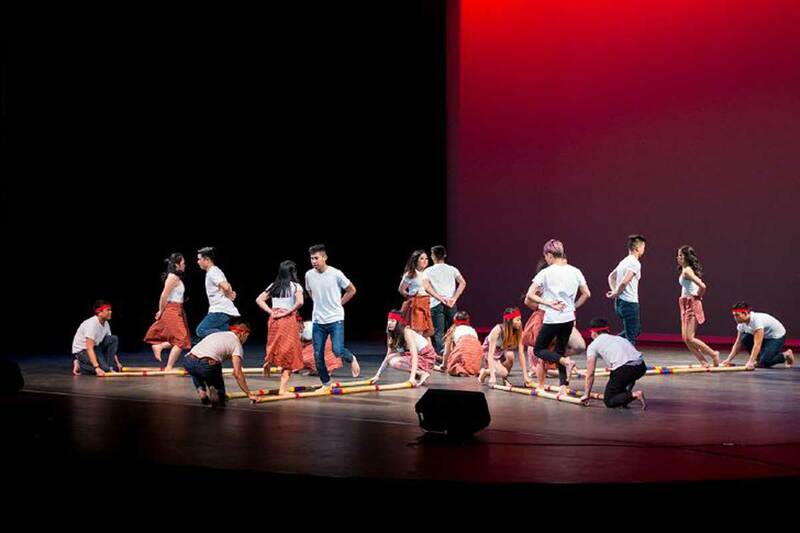 There will be the Philippine-American League's Barrio, Black Dance Repetoire's annual dance recital, the Chinese American Student Union's China Night, and more. Restaurant Week is an essential part of living in Binghamton. 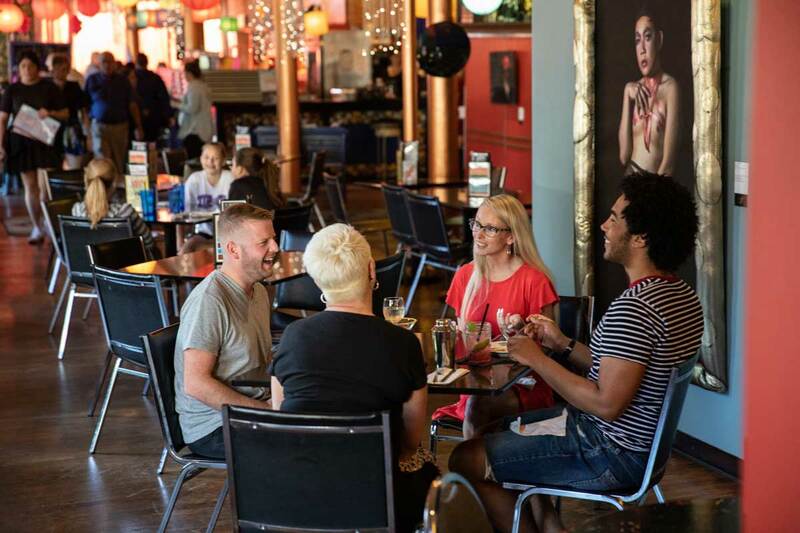 Some of Binghamton’s best restaurants offer fixed-price, three-course meals, with a portion of the proceeds going to charity. The deals go from March 26 - April 4, so mark your calendars and prepare your tastebuds. 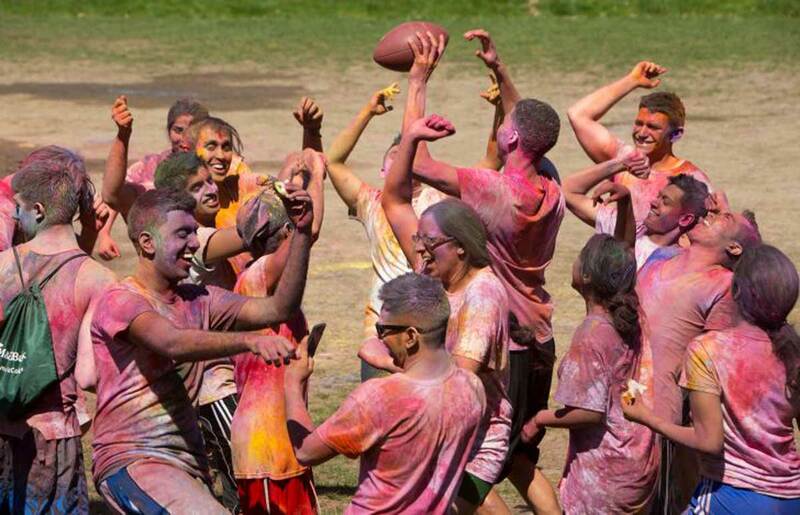 Holi is a Hindu spring festival where people throw around vibrant colored powders and water balloons to celebrate the holiday. Think of a color run, but with no running-- what could be better than that? Check here for updates on this year's celebration. 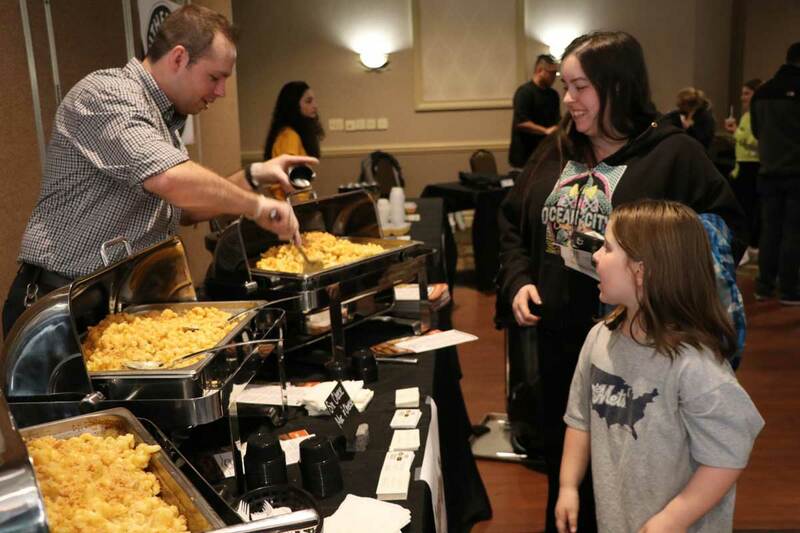 Enjoy a wide variety of mac and cheese dishes at the 4th annual Mac and Cheese Fest. This event will feature 20 to 30 restaurants competing for the title of the best and most creative mac and cheese, along with visiting vendors and breweries. A whole day dedicated to mac and cheese? Count me in. If you’re tired of the mainstream music scene or want to support student artists, don't miss the Battle of the Bands for a fun night of music. 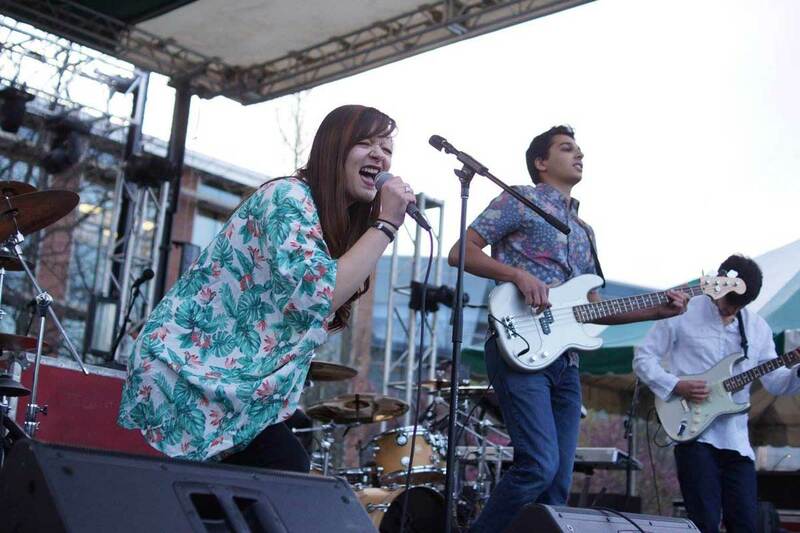 The competition features student talent competing for the chance to open the Spring Fling Concert or headline the student stage. Make sure to attend to get a sneak peek of Spring Fling's student performances. Senior Days are various events dedicated to graduating seniors in the weeks leading up to commencement. These fun activities are there for seniors to celebrate the end of their undergraduate experiences. 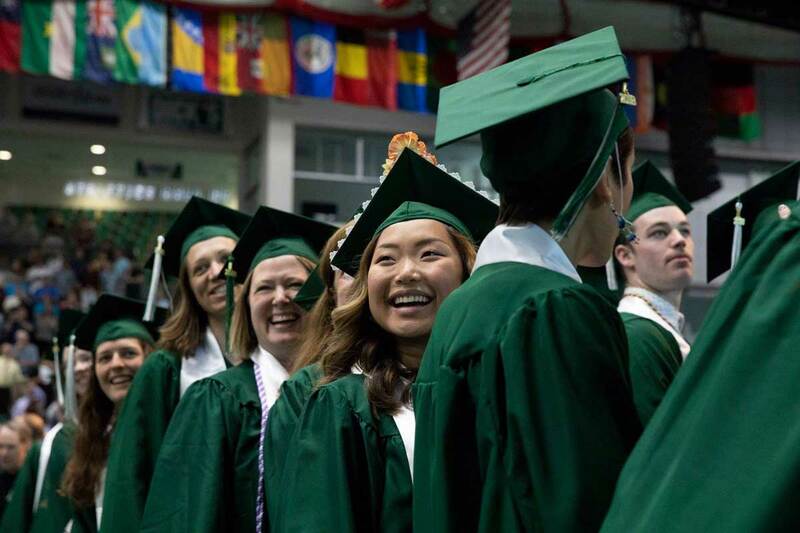 If you’re graduating, make sure to make the most of these events to commemorate your time at Binghamton! Spend the day getting to know Binghamton’s multicultural organizations at this year’s International Fest. The outdoor event will showcase tabling cultural groups and feature performances, music and free food. Tired of rewatching the same shows on Netflix? 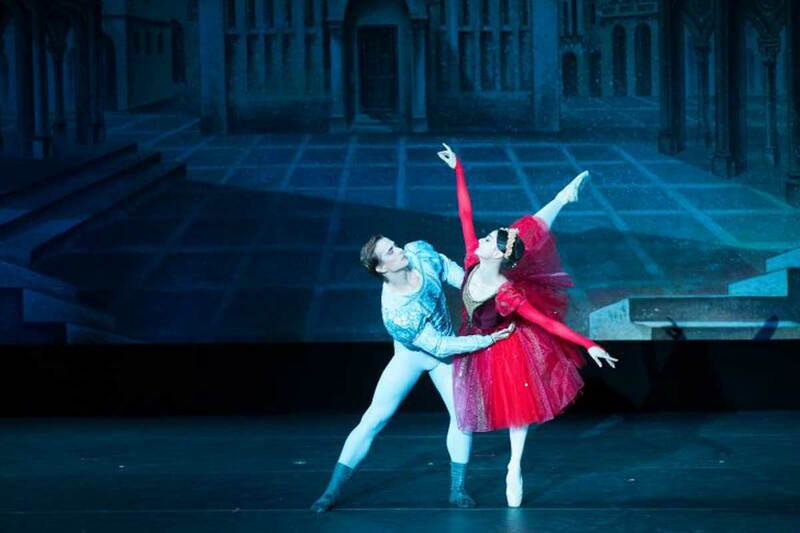 Switch it up and go see the Russian National Ballet. The world-renowned group is returning to the Anderson Center with their production of the classic romantic ballet Giselle. The performance is at 7:30 p.m. Wednesday, March 27, and students and faculty get a discount on tickets. 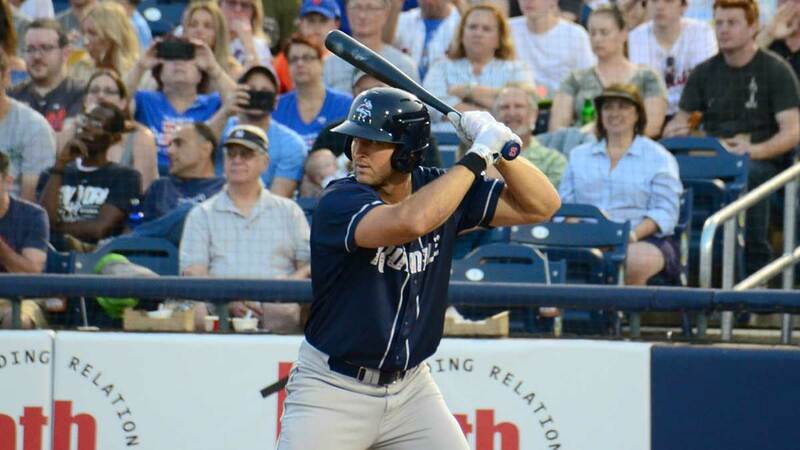 Nothing says spring more than baseball, and luckily Binghamton has its very own Minor League Baseball team. Grab some friends and cheer on the Rumble Ponies while the sun is out! Cali Scahill is an intern in the Office of Media and Public Relations and an undergraduate student in the BA English Literature and Rhetoric Program. She loves reading, writing and watching movies.